HOME > Browse > Photographs > Photographic Masterworks > Early Photography of China Collection: A highly important collection in development. (China, Photography). 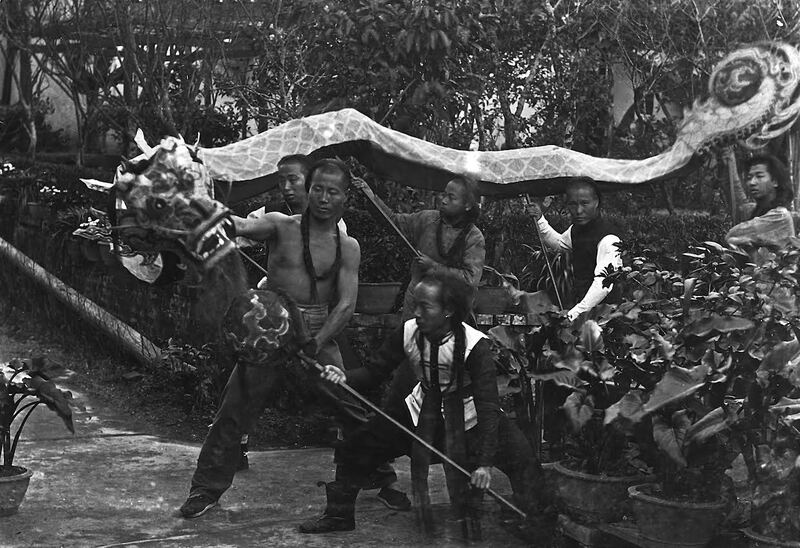 Early Photography of China Collection: A highly important collection in development. The most valuable collection of early China photography in private hands, the Early Photography of China Collection includes the greatest masterworks of China photography by the foremost photographers working in China in the nineteenth century and the first quarter of the 20th century. The collection includes landmark early photographic works including John Thomson’s celebrated Foochow and the River Min, one of the world’s best albums by pioneering photographer Felice Beato, and the greatest China city panorama in the world, the only surviving example of the enormous Shanghai panorama by Henry Cammidge. Other highlights include the earliest known paper photographs of Beijing, Shanghai, and Hong Kong, an extraordinary and extensive run of rare multi-panel panoramic views of major Chinese cities, and major holdings of the foremost photographers of China including works by John Thomson, Lai Fong, Pun Lun, Kung Tai, Thomas Child, Liang Shitai, Milton Miller, Tung Hing, William Floyd, Pierre Rossier, and William Saunders. This unrivaled collection includes images of the people, cities, landscape, architecture, and material culture of China, from the first appearance of paper photography in China through the end of the Qing Dynasty and on into the early 20th century. Especially noteworthy are the large photographic archives, albums, and sub-collections built around cultural themes, historic events, and celebrated places. 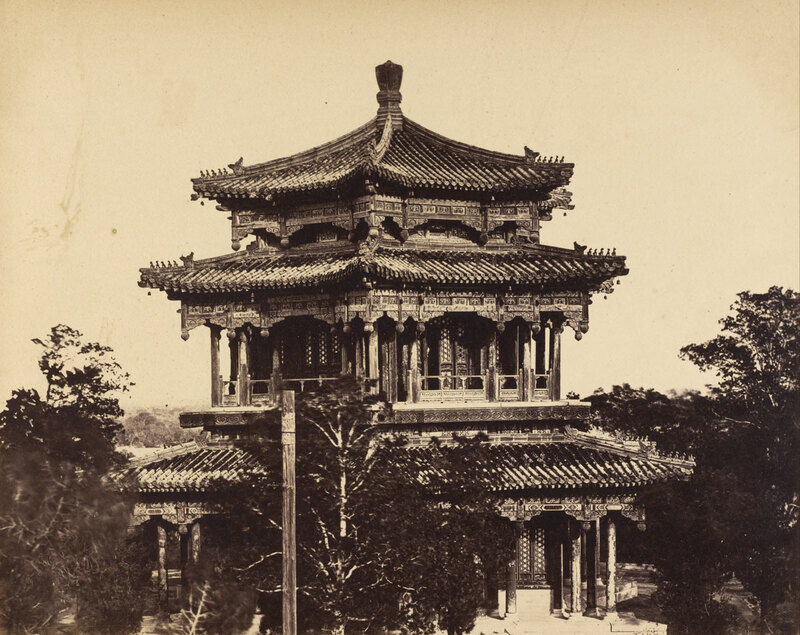 Among the most notable of these is the Ernst Boerschmann archive, comprising thousands of photographs by the era’s best-known European scholar of Chinese architecture. This Boerschmann archive, largely unstudied by scholars, is a major resource for the history of Chinese architecture. The thousands of photographs assembled here will present valuable research and publication opportunities for generations of scholars to come. The collection has been assembled over the course of many years, and we continue to expand and refine it as worthy photographs and archives become available. 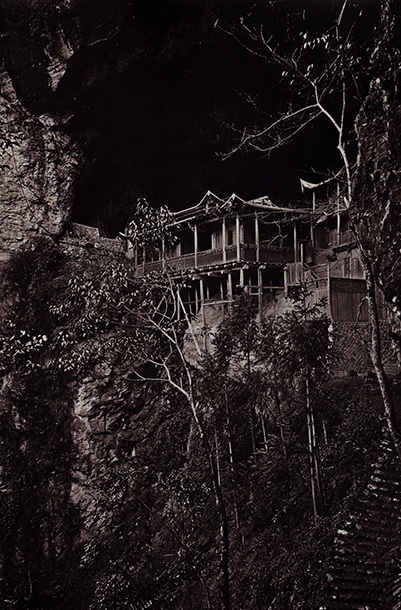 This collection, unrivaled in quality and extent in private hands, provides a unique opportunity to own one of the greatest collections of Chinese photography extant. We are eager to acquire important China photographs, from individual objects to albums and collections. We invite you to contact us. For more details, go to the Loewentheil Collection website.